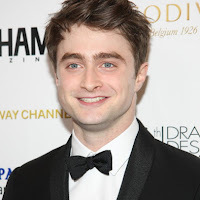 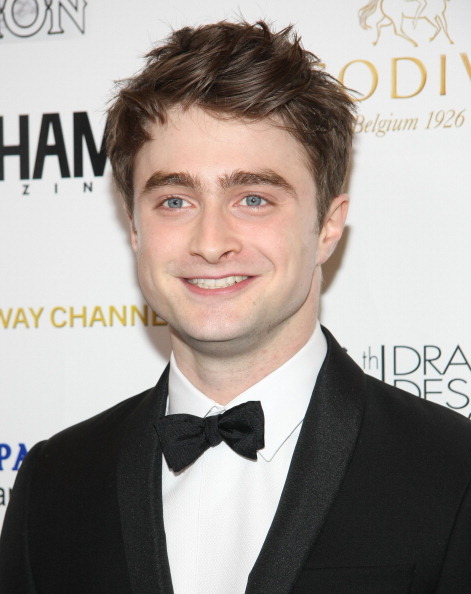 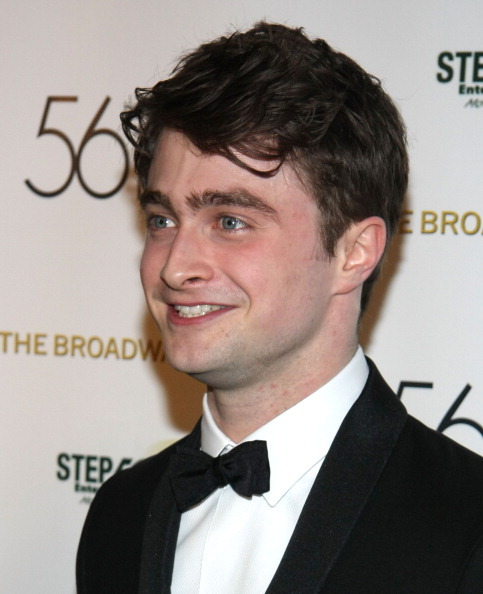 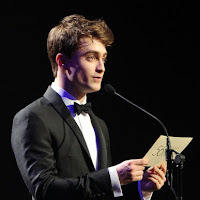 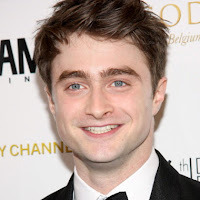 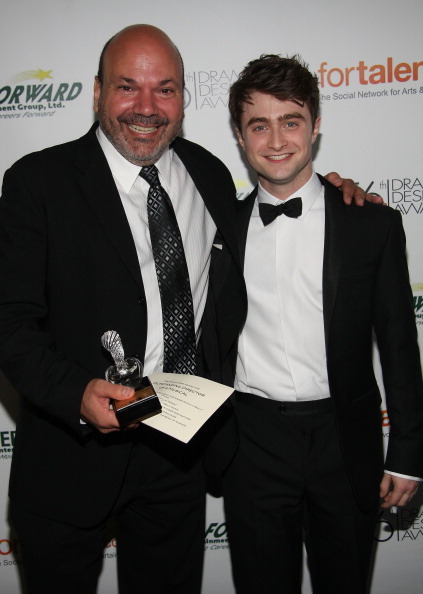 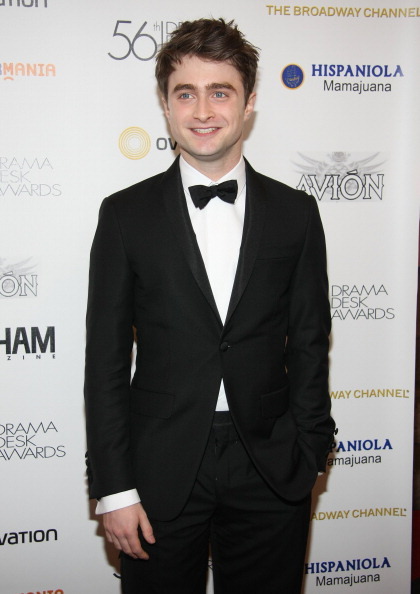 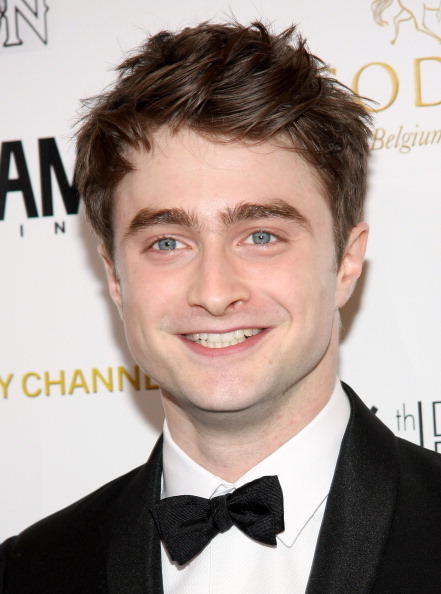 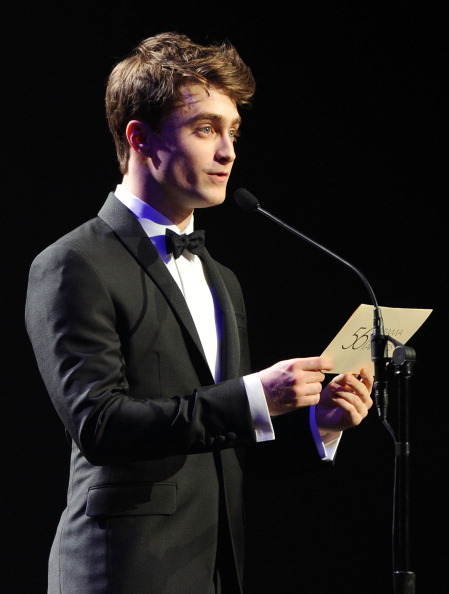 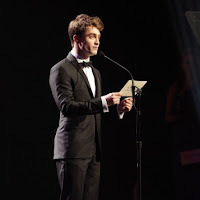 Daniel attended and presented the 56th Annual Drama Desk Awards, yesterday in New York. 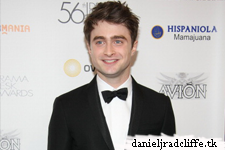 Daniel was nominated himself but he did not win Outstanding Actor in a Musical. 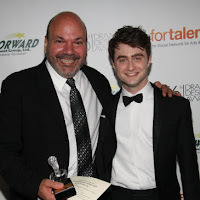 (How to Succeed in Business Without Really Trying). 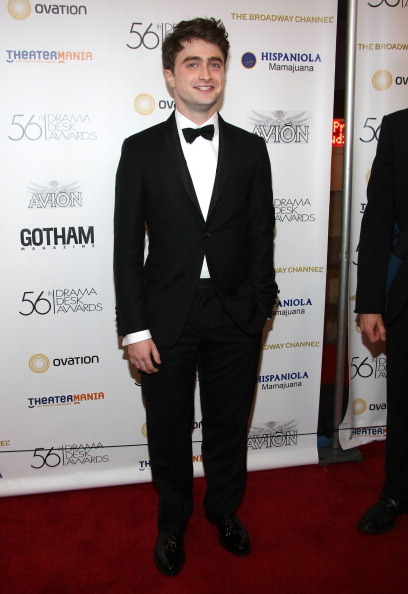 He lost out to Norbert Leo Butz (Catch Me if You Can) But John Larroquette did win Outstanding Featured Actor in a Musical, congratulations John! 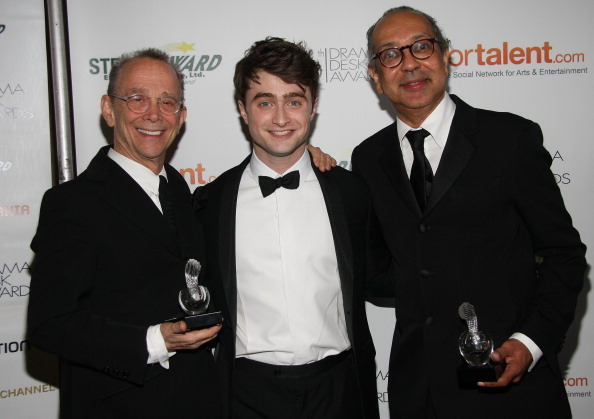 Daniel presented the The Outstanding Director of A Play On Stage award to Joel Grey and George C. Wolfe. 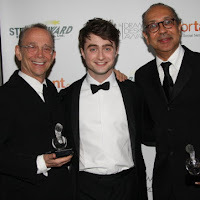 The 2011 Drama Desk Awards will air on Ovation network numerous times beginning 2nd June, and continue through 15th June 2011.